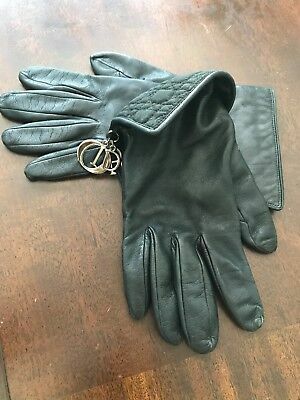 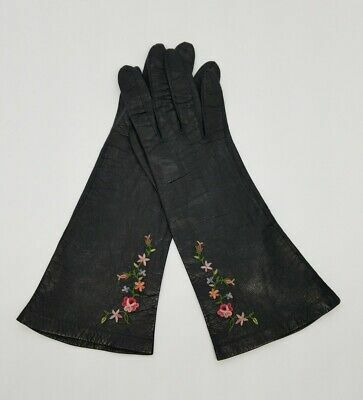 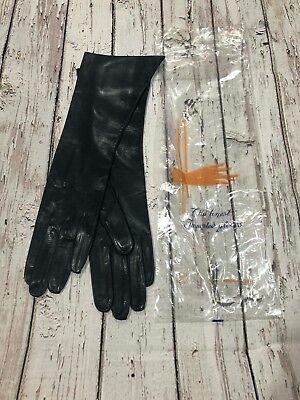 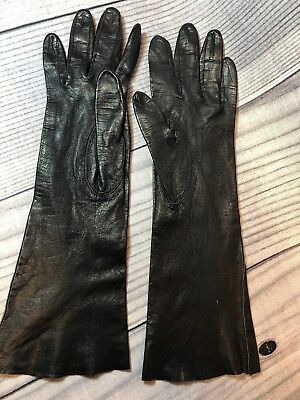 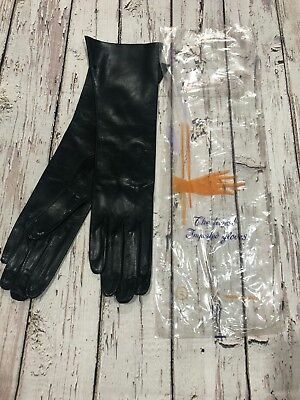 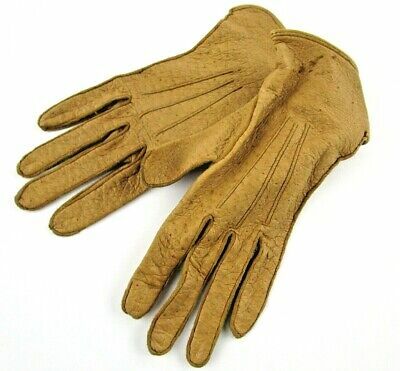 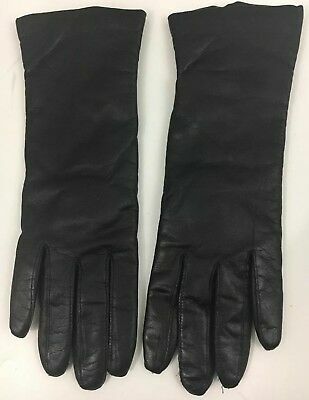 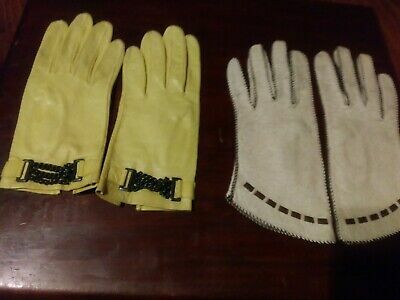 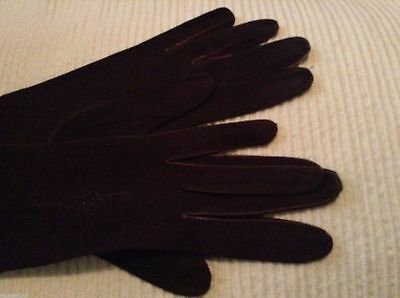 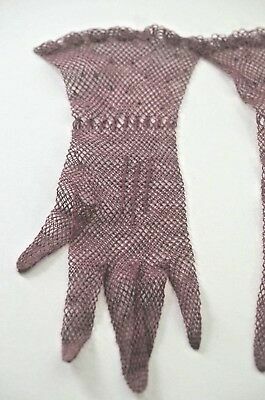 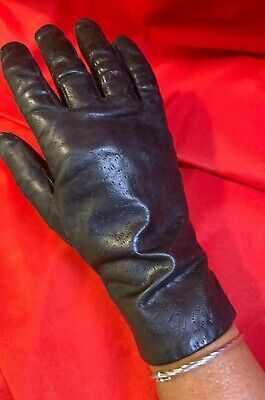 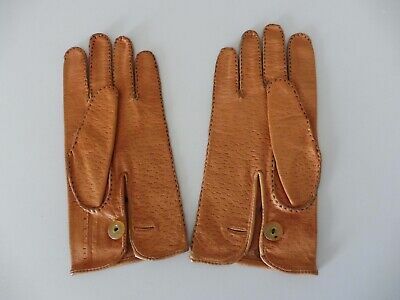 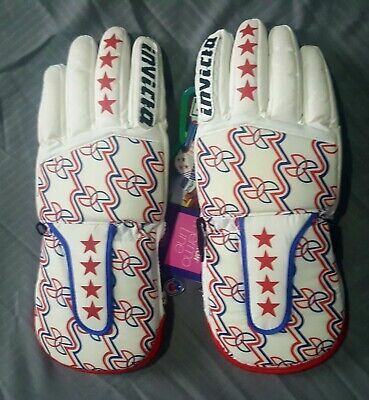 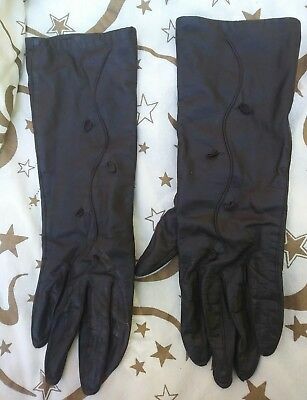 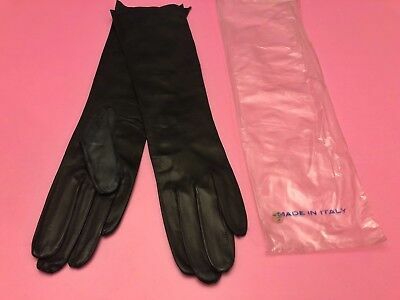 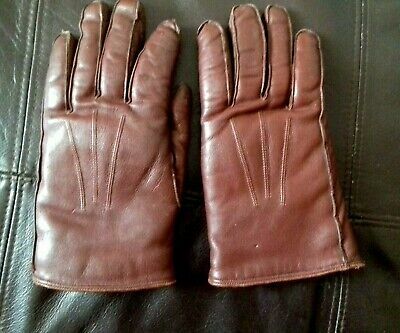 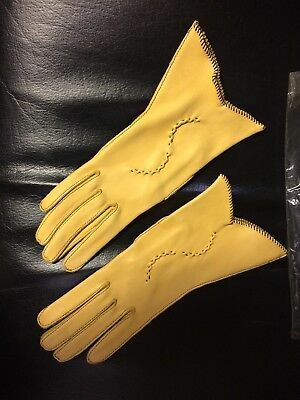 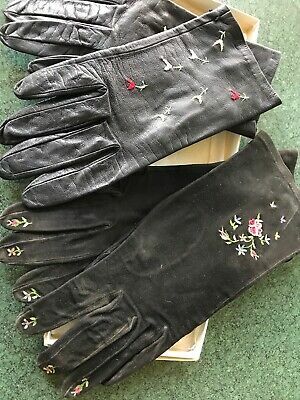 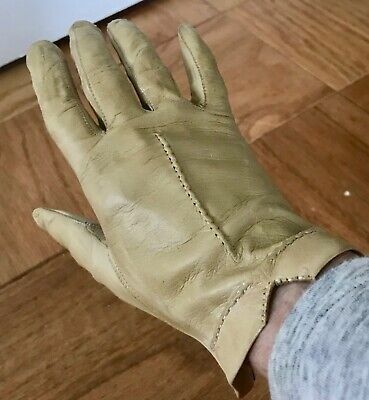 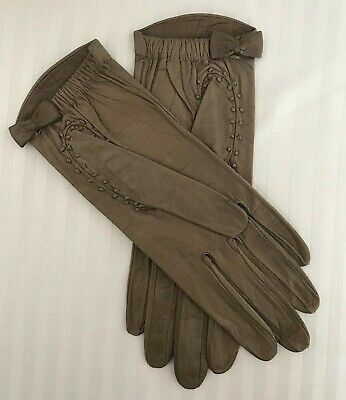 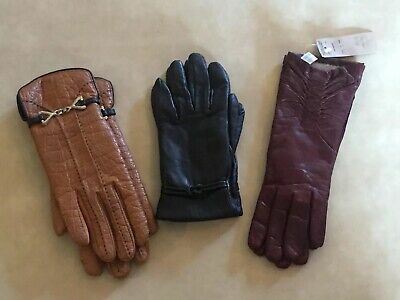 Vintage Italian Made Kid Leather Women’s Gloves Size 7 - New In Original Bag! 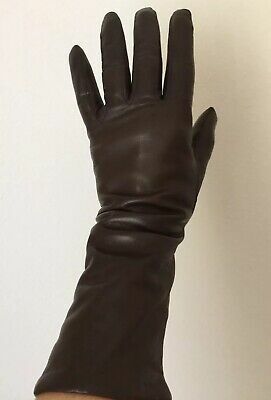 Antique / Vintage Childs / Kids / Doll / Leather Gloves United Carr USF Co.
Vintage Brown Leather Gloves Rayon Tricot Lining Size Med 11" Long Japan Unique! 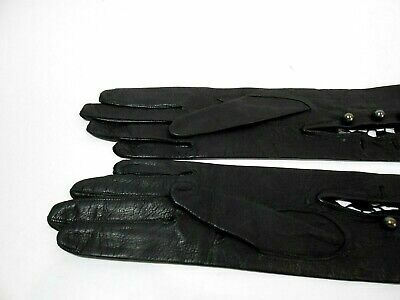 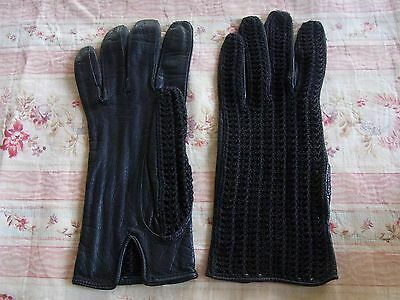 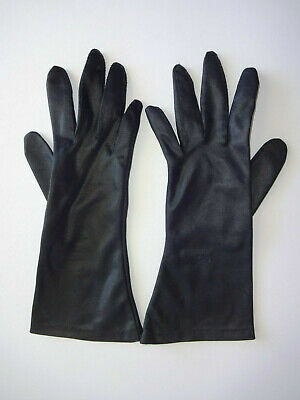 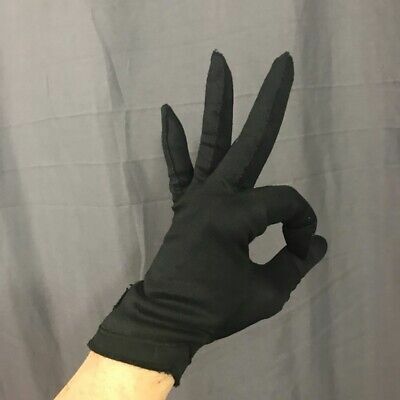 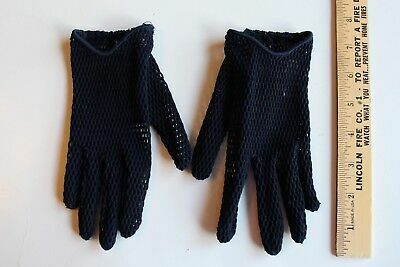 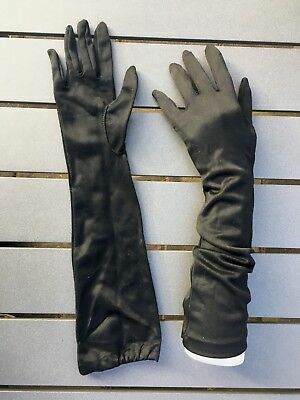 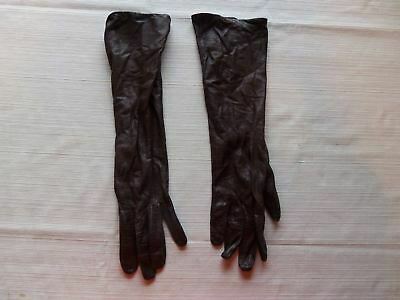 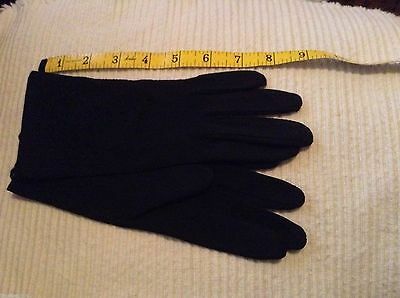 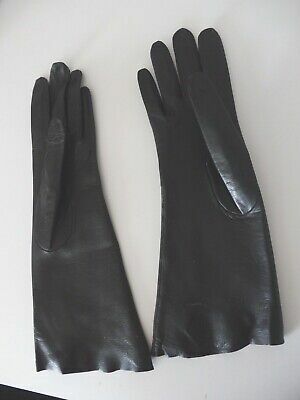 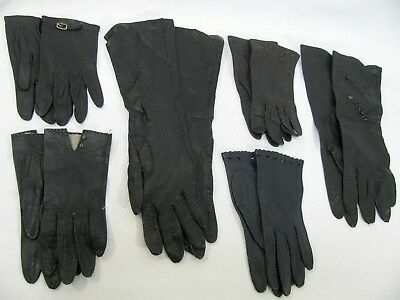 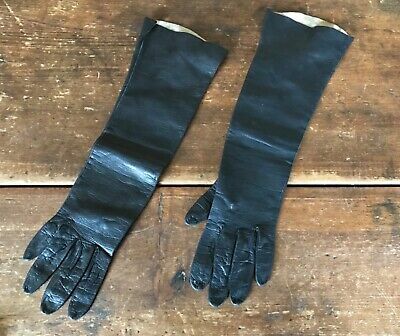 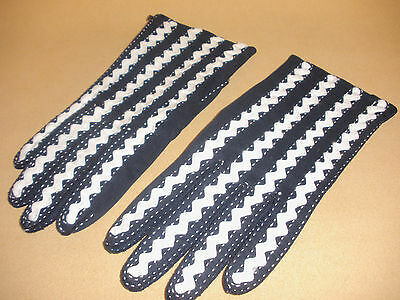 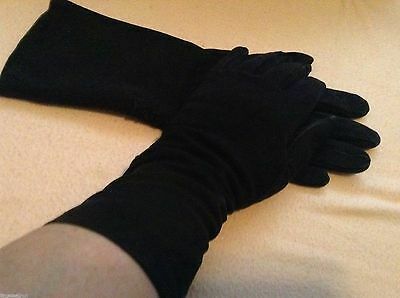 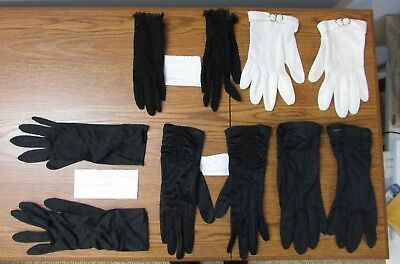 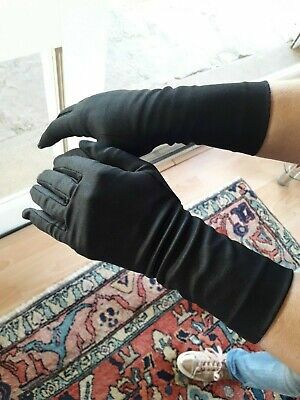 Vintage Womens Black Gloves Fownes Nylon Size 7 10-1/2"
Vintage Kid Leather Womens Gloves Size 6 1/2 - Made In Greece - New! 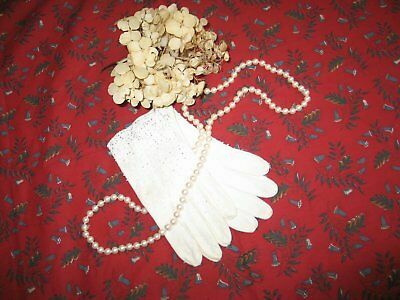 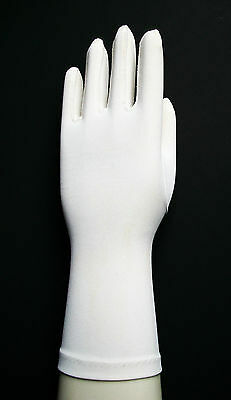 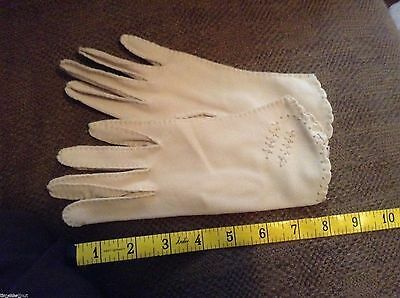 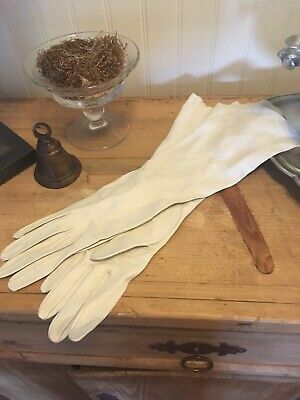 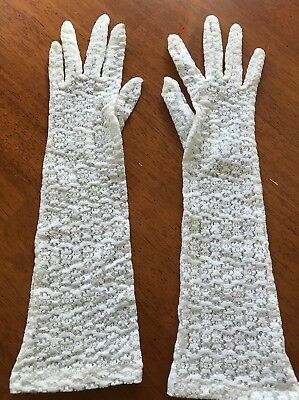 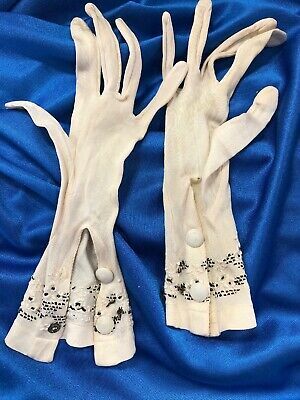 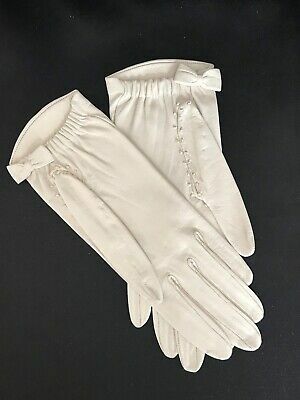 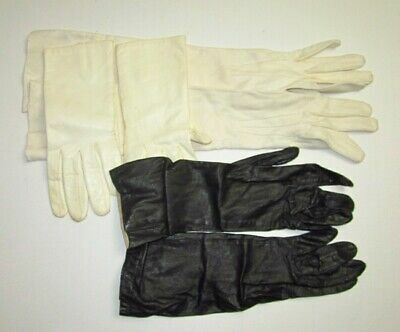 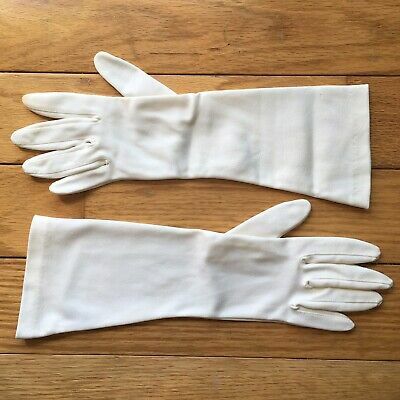 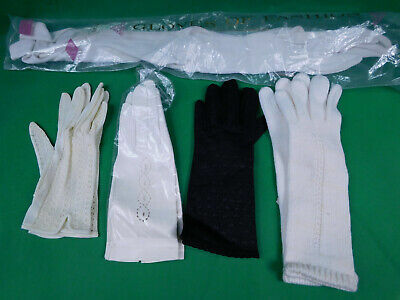 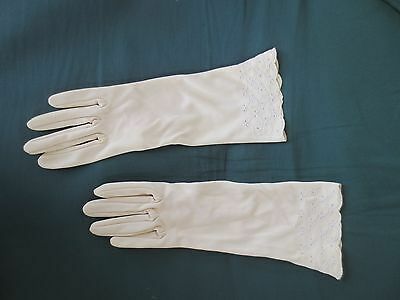 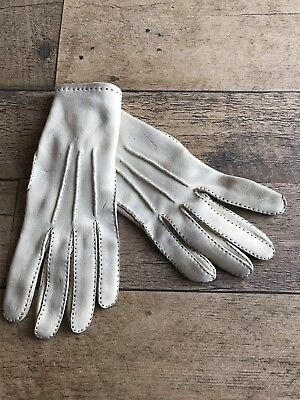 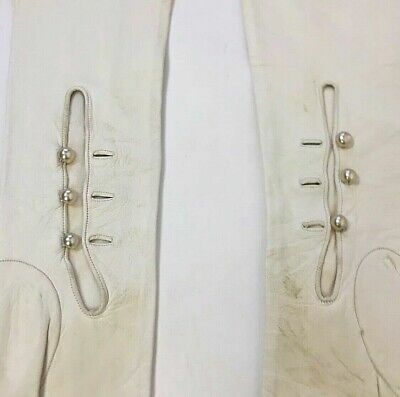 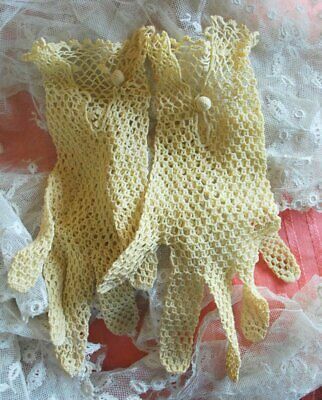 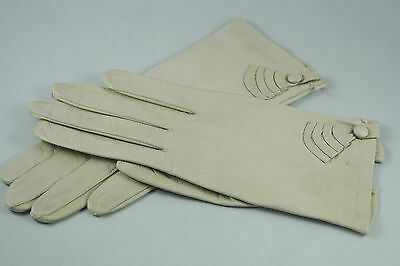 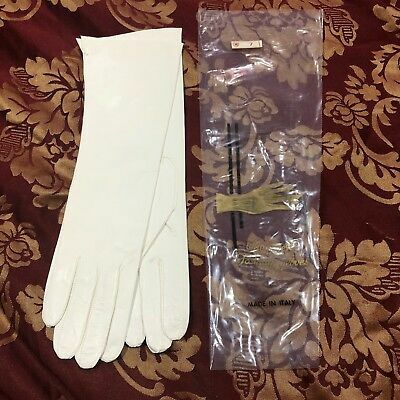 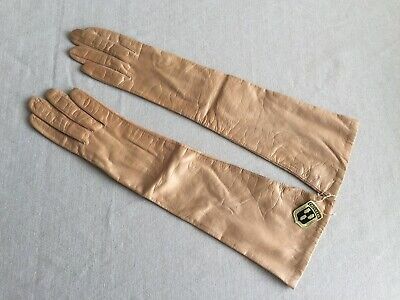 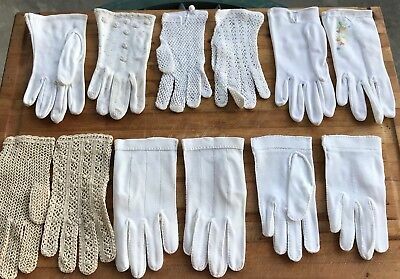 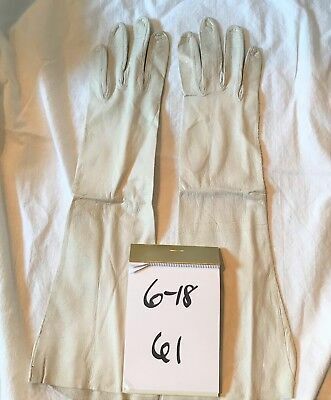 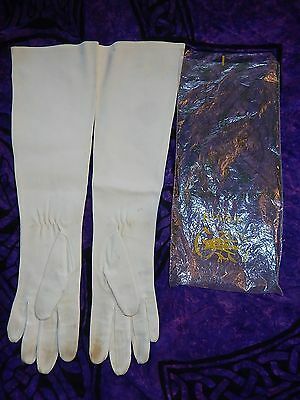 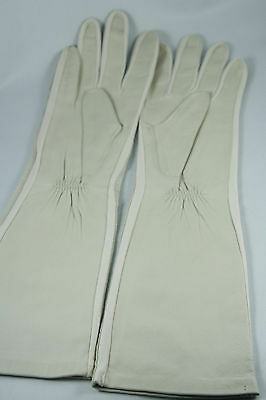 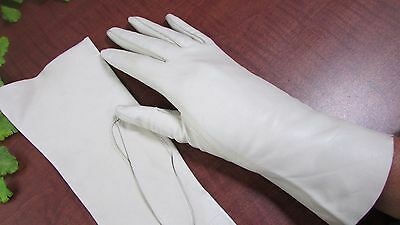 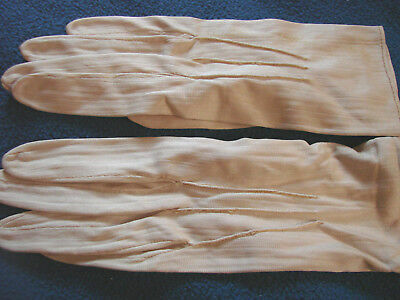 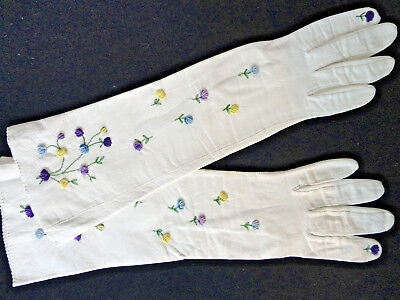 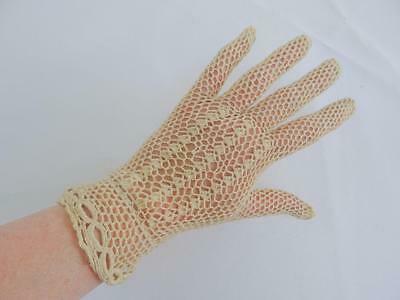 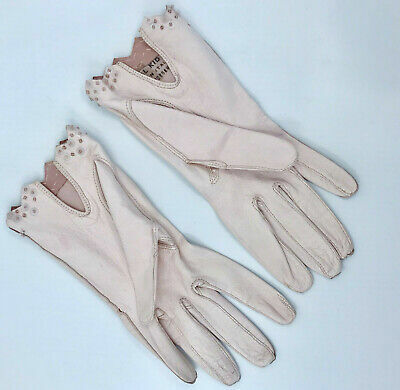 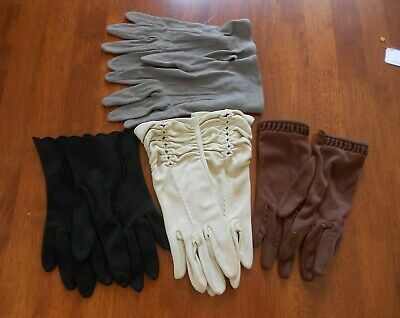 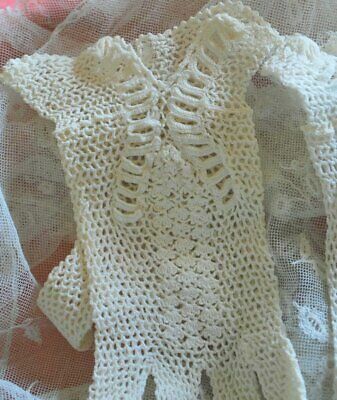 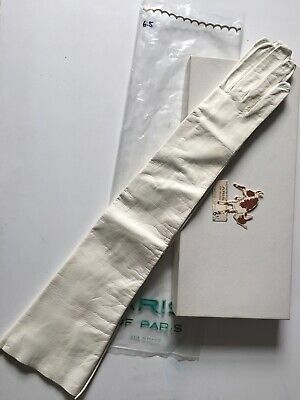 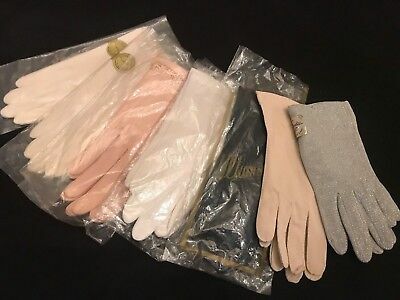 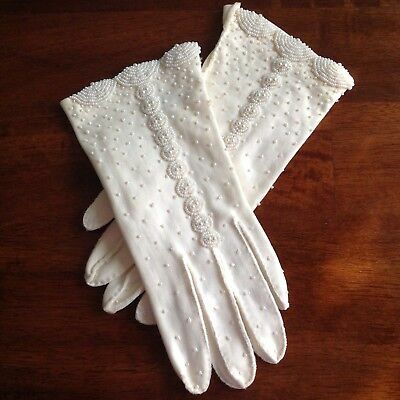 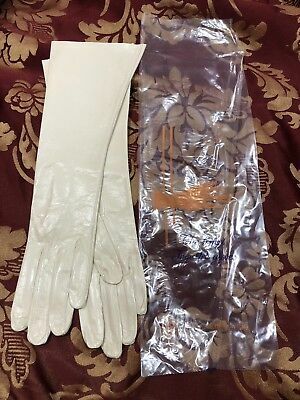 Vintage Italian Made Ivory Kid Leather Gloves Womens Size 7 - New In Bag!! 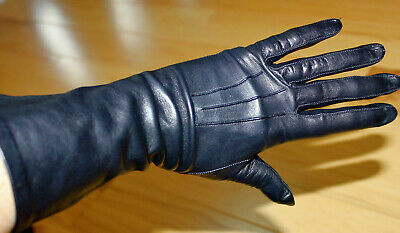 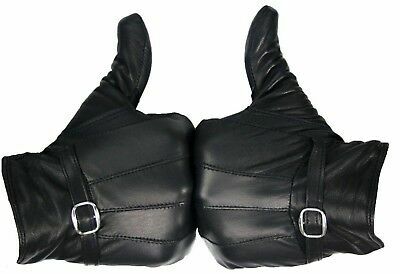 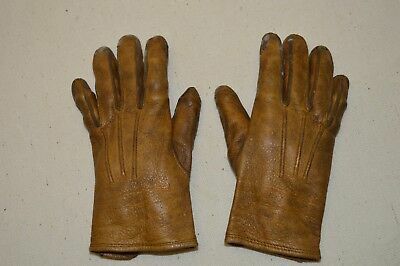 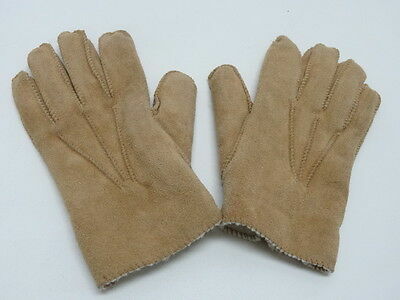 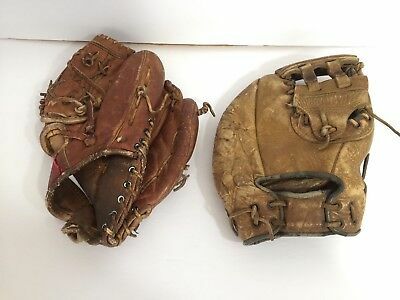 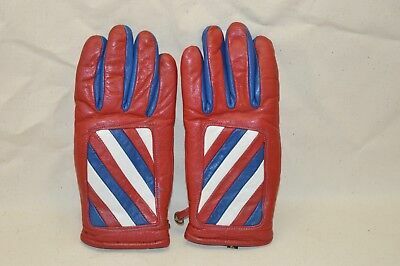 Vintage Kid Leather Italian Made Womens Size 6 1/2 Gloves - New! 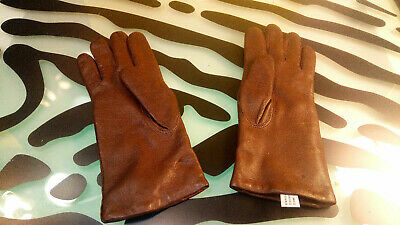 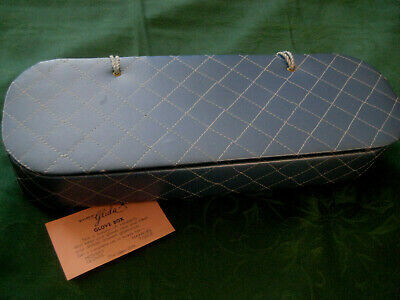 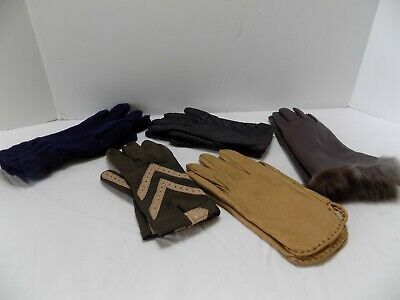 Vintage Italian Made Kid Leather Gloves Womens Size 6 1/2- New In Original Bag! 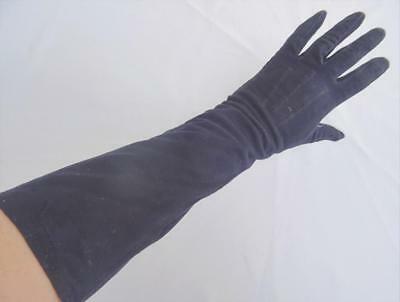 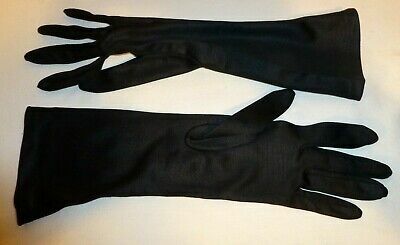 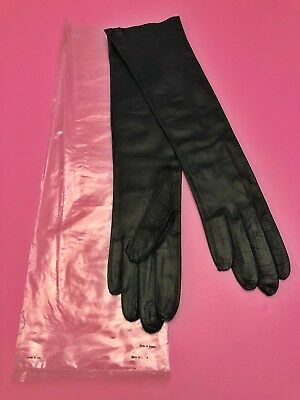 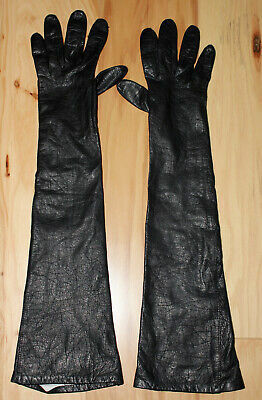 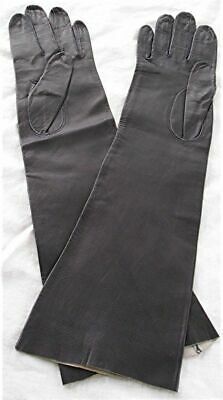 Vintage woman's evening dress gloves elbow length black nylon sz 6 1/2 15 3/4"